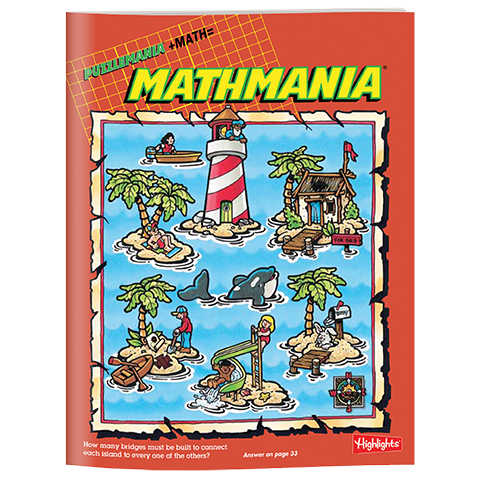 Children ages 7 and up will enjoy Mathmania for its mazes, teasers and other math games. 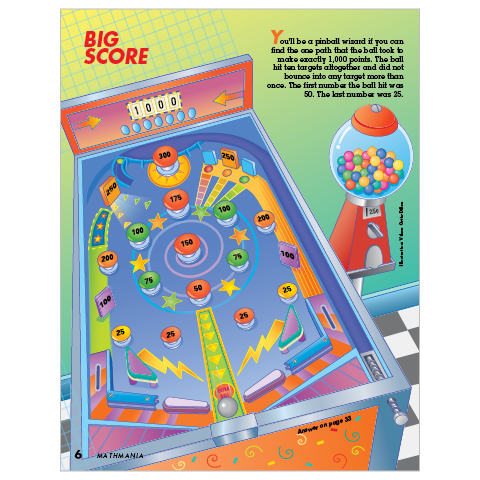 They’ll be so engaged with fun activities, they’ll be learning without even knowing it! 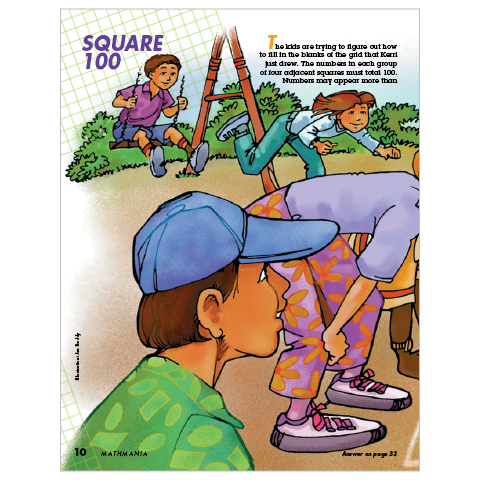 This collection of children’s math books gets kids counting, calculating, measuring and problem-solving — just for fun! 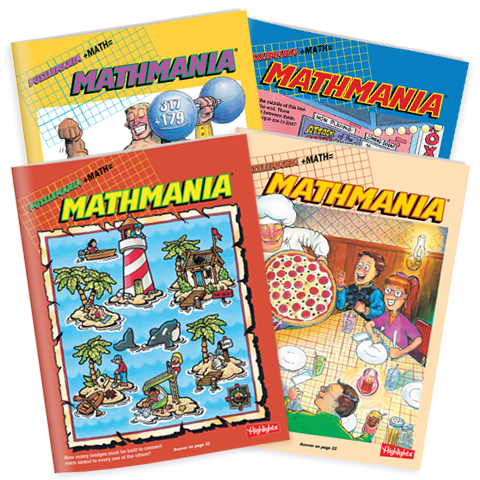 These great math books for kids are challenging, entertaining and achievable. 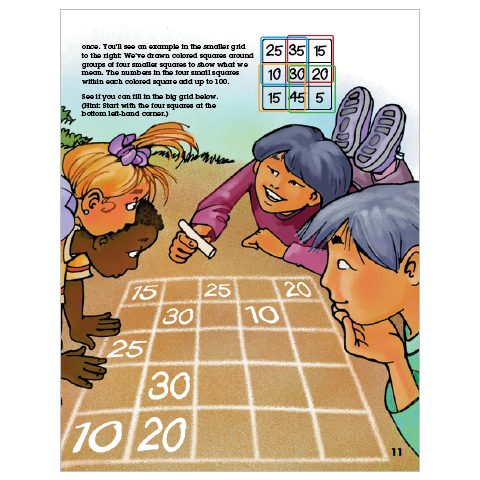 They help sharpen math and logic skills and set kids up for school success. 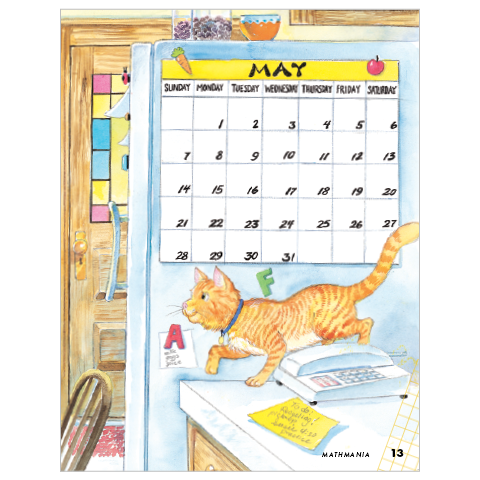 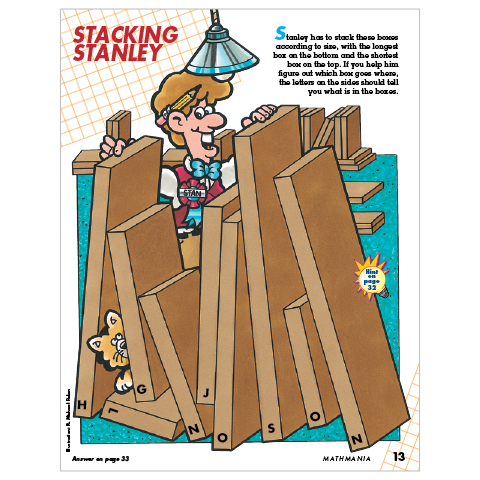 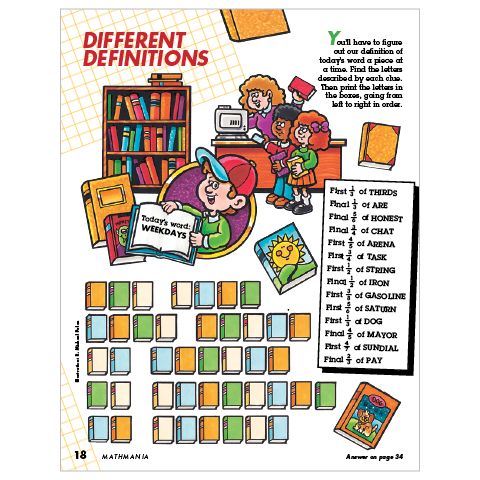 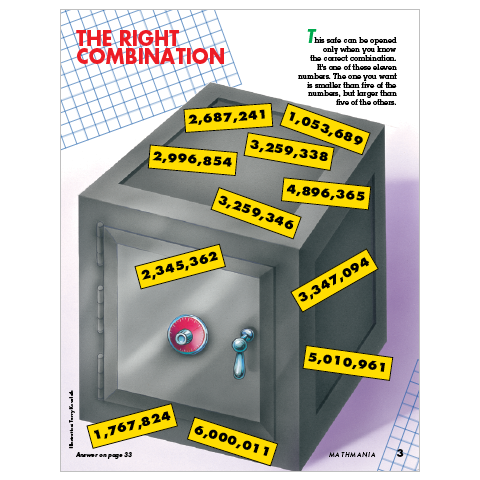 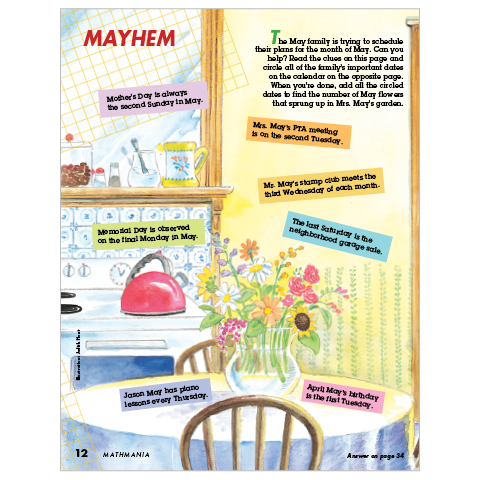 A special feature of Mathmania is the hints page that gives kids ideas for figuring out tricky puzzles on their own. 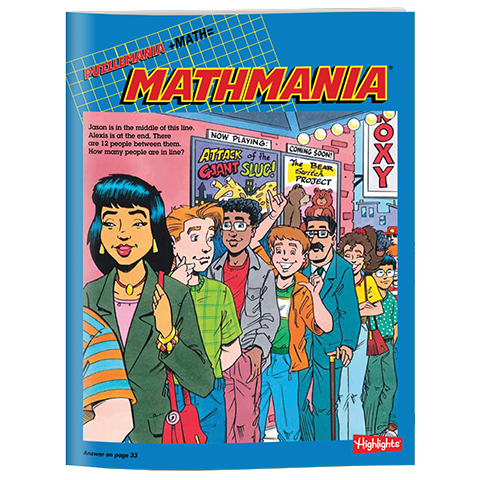 Answers are included at the back of every book.